AMAZING Vacation EXPERIENCES YOU CAN SHARE WITH YOUR PET. Unique and Luxury Pet Friendly Escapes. Your personal pet friendly travel agent will answer your questions and fetch the vacations of your dreams. At Top Dog we create custom vacation travel packages for you and your two-and-four legged family in great destinations throughout the globe. We're more than pet friendly hotel rooms-we do it all-complete vacations including pet friendly dining and activities. With Top Dog you'll experience the vacations of a lifetime with your pet including charter cruises, Europe, the Bahamas, the best of the U.S. and more. WE ARE PROUD TO BE A SPONSOR OF PETS WELCOME HERE TV. Pets Welcome Here explores exciting adventures you can share with your pets in great vacation destinations. Check the schedule on www.petswelcomehere.tv to find out when and where you can see the show. You can book all the adventures on Pets Welcome Here, and lots more, on Top Dog Pet Travel. East Coast, West Coast, Bahamas. what do you do when you get there? At Top Dog we put together inspiring, custom pet friendly travel packages that are amazing experiences. Dude Ranches, Luxury Fish Camps, Yosemite, Grand Canyon. CALL FOR DETAILS. Imagine kayaking or paddle boating with your pooch on a glorious pet friendly beach? Or “Glamping” (luxury pet friendly camping) at a deluxe dude ranch? NY, Boston, Chicago, Seattle and more. What about a pampering Spa vacation at an elite retreat you might never know welcomes pets? 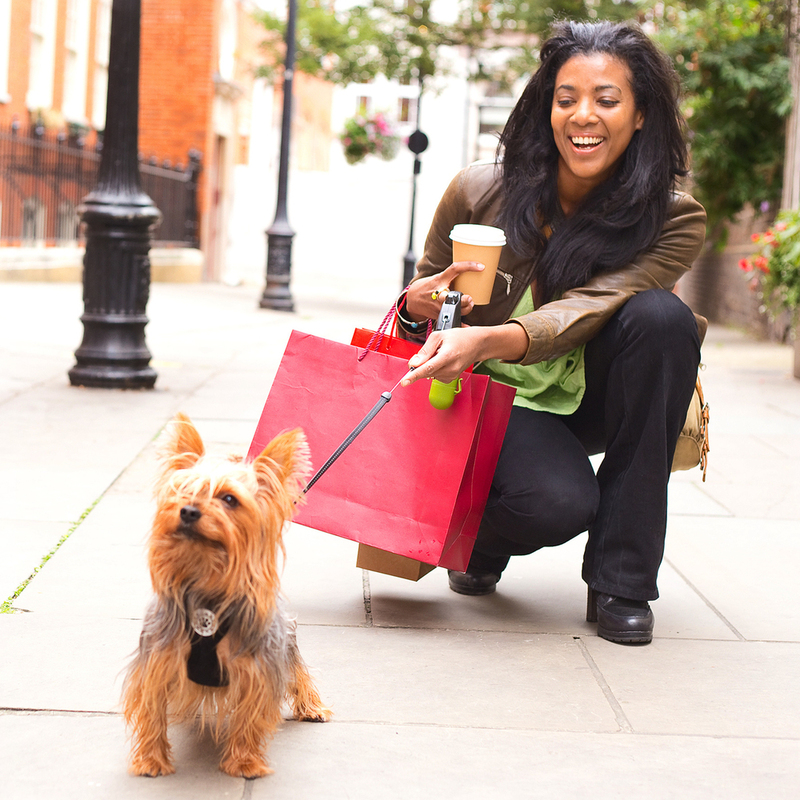 5 Key Benefits From Your Personal Pet Friendly Travel Specialist. 1) Expert Knowledge –we know all the intriguing pet friendly destinations filled with hidden treasures and fun filled activities for people and pets to share. Some of them may surprise you and some destinations you may never have heard of. 2) Easy Go- We do all the research and create a custom package for you and your two-and-four legged family. We find out about you and your traveling companions. Once your agent gets to know you, we can create the kind of getaway that is personal and close to perfect. 3) Best Rates- We know how to negotiate with suppliers to get the best values, better upgrades, complimentary pet friendly activities and work with hotels and suppliers to get the best possible package rates. 4) Need Help? We’re Here- Without a travel agent, you’re on your own. If you need assistance any time during your vacation, we’re here for you. No matter where you are, just call us and your agent will handle everything so you can get back to having fun. 5) When it comes to meals, you don’t have to bring your pet back a doggie bag. We know all the great pet friendly places to dine, from burger huts to gourmet fare that can be included in your package. Whether you want to drive or fly, we can create phenomenal, engaging experiences for you, your 2-and-4-legged family members. 3 to 5 Star Hotels, Bed’n Breakfasts, vacation rentals, camping resorts and more where pets are welcome guests. Casual patio eateries to fine dining in courtyard restaurants featuring Yappy Hours, pet treats and entertainment. Plus in room dining including hotels with gourmet pet menus. From private yacht cruises, wine country, Mardi Gras, Glamping and luxury spa resorts to white water rafting with your pet, spooky ghost tours or playing on a leashless beach, make memories you’ll treasure. zip line, houseboat adventures, luxury fishing camps and more. all forms and regulations for International pet travel.